Several days after the release of the first beta macOS Sierra, Apple has started inviting its retail employees to test the software. Apple notes, though, that the participation in testing is not obligatory and that the employees are not required to download the pre-release version of the operating system to their computers if they don’t want to do this. We know you enjoy getting your hands on Apple’s latest technology. With that in mind, all team members are invited to participate in a pre-release in the macOS 10.12 seed program. 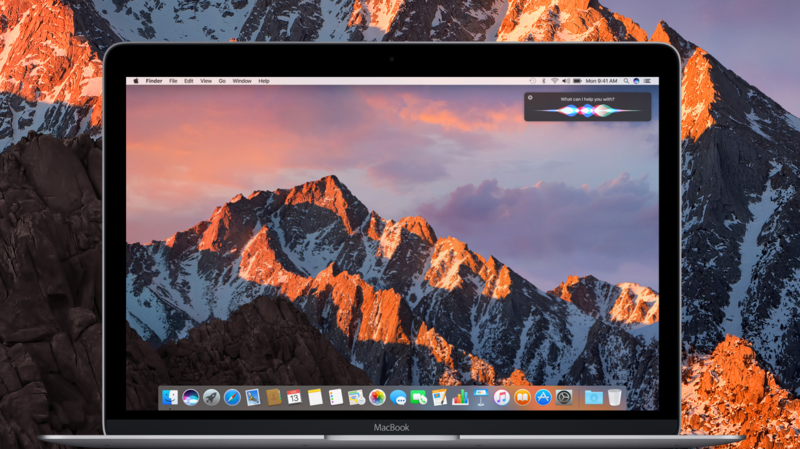 Apple announced macOS Sierra on Monday alongside new versions of iOS, watchOS and tvOS. The next iteration of Apple’s operating system for Macs features Siri integration, improvements for Photos, Apple Pay for the Web, Auto Unlock and other enhancements. If you have a developer account and a 2009 iMac, 2010 MacBook or a newer computer, you can download macOS Sierra right now. Alternatively, you can wait for the start of the public beta testing program in July. 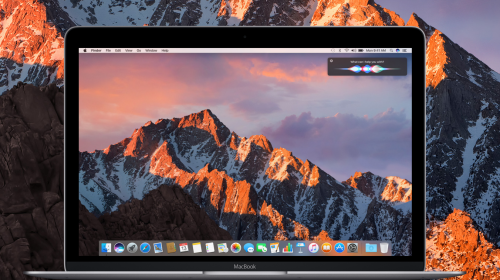 Apple will release macOS Sierra to end users in the fall.